and sentenced to be shot. 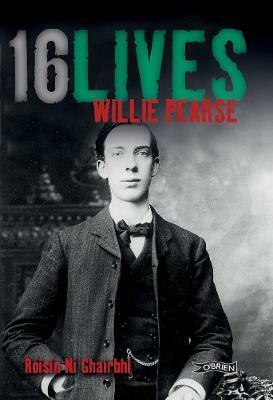 On 3 May, Willie Pearse was granted permission to visit his brother in Kilmainham Gaol, to see him for the final time. However, while Willie was en route, Patrick Pearse was executed. Willie was executed the following day.